Started a new batch of sourdough this morning. Can't wait to get that first loaf in the dutch oven and baked! The smell of fresh baked bread takes me back to my Granny's kitchen. I make most of our bread using non-GMO organic flours which helps me get close to her delicious bread. 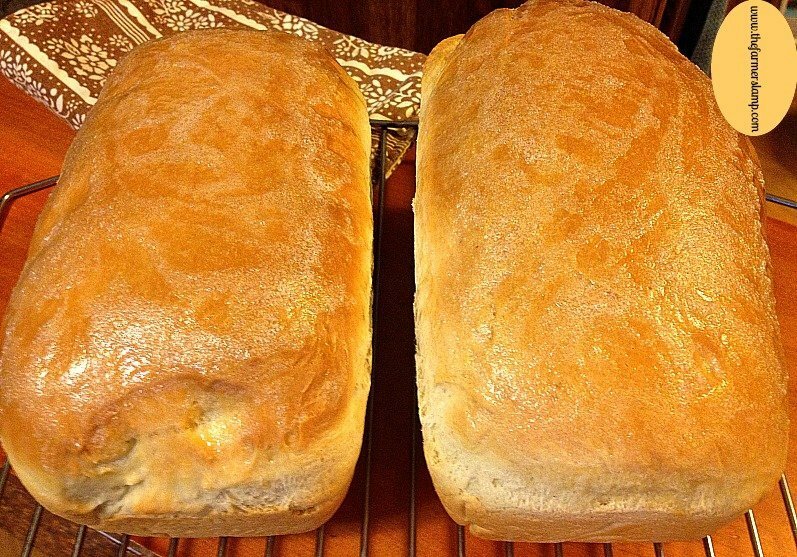 Do you have a favorite bread or bread recipe? Nuthin' better 'n hot bread right out of the oven (except for rare roast beef right out of the broiler). Speaking of Granny and bread-- my ma grew up in the Italian neighborhood in Chicago in the '30's. The custom was for all the casalinghe (housewives) to make up their bread dough at home on Monday and take it to the bakery down the block where they would bake it for a small fee.